BARCELONA 25TH APRIL 2018 – The International Council of Shopping Centers (ICSC) Europe has announced this week at its annual ICSC European Conference in Barcelona the appointment of Peter Wilhelm, CEO of the Wilhelm & Co Group, as its new Chairman; the official handover will take place in October this year. Peter Wilhelm takes over from Josip Kardun, CEO of Multi Development, one of the largest pan-European mall managers in the industry. 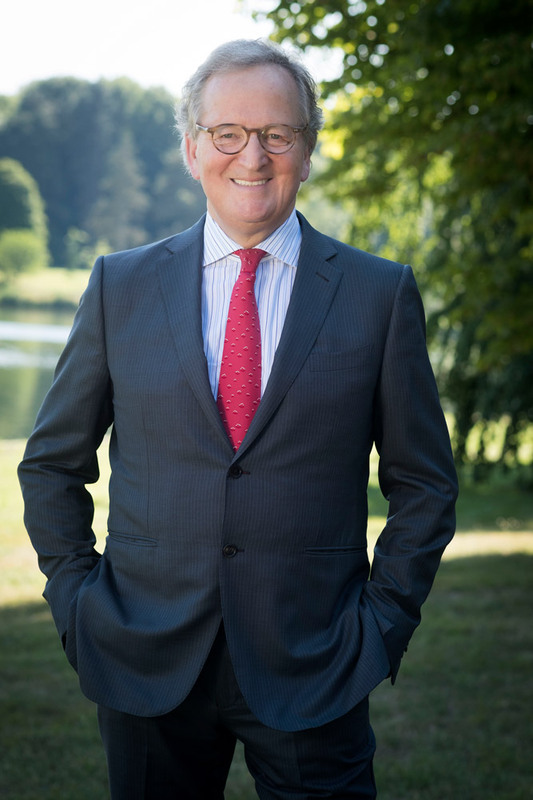 Peter Wilhelm became a member of ICSC in 1997, and since then has held a number of strategic positions within the organisation – the last one being to chair the ICSC European Public Affairs Committee (EPAC) advocating for the shopping center industry in the European Union. ICSC Europe counts more than 7,000 members across 35 countries. Amongst them are owners, developers, investors, retailers, consultants and service providers. The retail real estate industry is an essential part of the economy and the European society. In particular, the European shopping centers market represents an area of 190 millions square metres, five million jobs and annual sales exceeding one trillion euros. ICSC serves the global retail real estate industry. We provide our 70,000+ member network in over 100 countries with invaluable resources, connections and industry insights, and actively work together to shape public policy. For more about ICSC visit www.icsc.org.